What do the world’s major religions have in common? From Baptists to Zen Buddhists, each has their own form of The Golden Rule: Do to others as you would have them do to you. 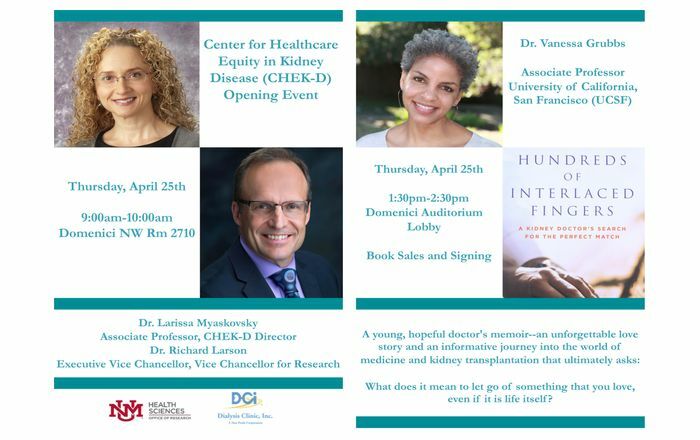 Hospital patients, particularly in a Level I trauma center like UNM Hospital that sees the sickest and most physically traumatized cases, can experience difficult personal losses of every kind. “We offer comfort care for families that lose babies, patients who require amputation, suicide patients and their families and more,” Tatlock says. Tatlock and her staff of 11 chaplains are primarily Protestant and Catholic-based, and all have earned master’s degrees in counseling and/or pastoral care. Each has been cross-trained across faiths, completed a one-year residency, and is board-certified in pastoral care. They work in all five hospital intensive care units and both emergency rooms with everyone from children to the elderly. 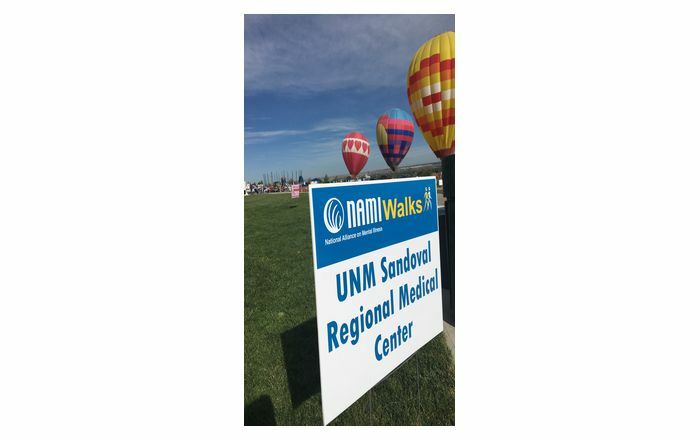 Despite their extensive training and cross training, the team alone can’t meet every need from as culturally and geographically diverse a patient population as UNM’s. 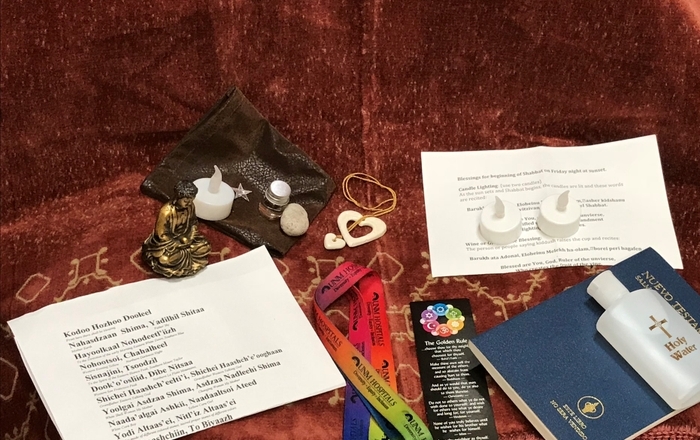 Accordingly, the department has access to rabbis, Muslim clerics and clergy representing Wiccans, Mormons, Jehovah’s Witnesses and other faith traditions. A Navajo Medicine Man also is on staff to support patients with traditional prayers and songs. Sometimes a single word, a look of compassion or a gentle touch is enough, she says. “Our role is to provide what the patient wants,” Tatlock adds. However, hospital patients and their families aren’t the only groups with spiritual needs. “We perform debriefings for staff involved in intensive trauma cases,” she says. “Employees in housekeeping, interpreter language services, and other vital patient care roles see and hear things that can be disturbing or trigger a traumatic event from their own past.” She says about a third of their effort involves supporting hospital staff and physicians. And, there are times when members of the pastoral care staff have to be there for one another. 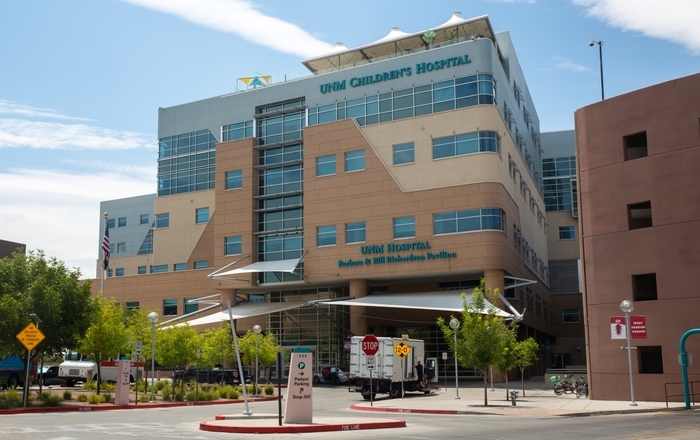 UNM Hospital last year received nearly 80,000 patient visits in its emergency room alone. “We all are confronted by tremendous tragedy and grief, and, although it is our honor to share in those difficult moments, we also have to cope with it,” Tatlock says. “We have to find our own space for reflection and we help one another because we trust each other.